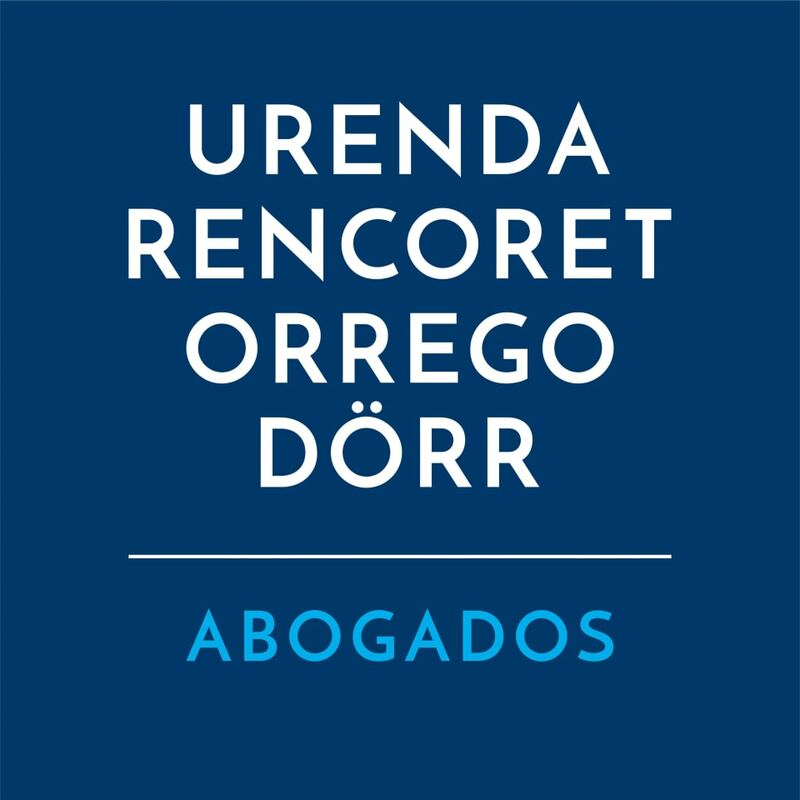 For more than 60 years, Urenda Rencoret Orrego & Dörr (UROD) has been one of the leading law firms in Chile. UROD’s practice covers all major areas of the law, where it delivers specialised and sophisticated legal services. Since its formation, UROD has advised international clients, allowing it to have a deep knowledge and expertise with regard to their needs and requirements. The firm offers first-class service, based on strong teamwork. UROD’s members are always available and have excellent response times. The firm’s policy is to provide practical and business-oriented advice to its clients, helping them to achieve their results. UROD’s members focus in understanding the clients’ businesses, which allows them to provide excellent assistance, with a long-term business vision. UROD has been recommended in its main practice areas by the most prestigious legal rankings such as Latin Lawyer 250, Chambers and Partners, The Legal 500, IFLR1000, Best Lawyers and Leaders League. Corporate/M&A: This is one of the firm’s main areas of practice, being one of the leading players in the market. UROD has successfully closed transactions in almost every area of the country’s economy and constantly receives recognition for its work in corporate matters. Banking and finance: UROD has been consistently highlighted for its capacity to advise effectively in banking and financing matters. The firm advises borrowers and lenders and has a wide range of clients in this area, both domestic and international. Real estate and construction: UROD is a top-tier firm concerning real estate matters. The firm’s expertise allows it to render top legal advice to its clients in the purchasing, selling, developing and financing of all kind of real estate projects and developments. Mining: UROD owns a very well-established name in the mining industry, where it advises major mining players. The firm is particularly active in the purchase and sale of mining rights, and the financing of those transactions. Dispute resolution: The firm’s domestic and international litigation and arbitration work is highly regarded. UROD’s litigation group has been particularly effective in complex matters, including disputes concerning mining, energy and real estate projects. Energy and natural resources: The firm has a strong practice in providing advice regarding all type of energy projects, being particularly active in non-conventional renewable energy projects. Environment: UROD’s environmental group is a major participant in the market. The firm provides specialised legal assistance on all aspects of environmental law, including compliance, litigation, due diligence, regularisation of water rights, etc. UROD also provides assistance with respect to highly sophisticated matters, such as emissions compensation and odour regulations. Labour: The firm has a long-standing reputation in this area and a strong practice as a day-to-day adviser to its long list of corporate clients. Antitrust and competition: UROD provides customised legal support on antitrust and competition law matters to clients from different industries. The firm has successfully assisted clients in connection with mergers and acquisitions, including merger control; commercial agreements; compliance programmes; investigations by the Chilean competition authority; and proceedings before the Chilean competition court. Tax: The firm’s tax practice has a noticeable name for providing key tax advice on corporate transactions and foreign investment, and for the effective representation of its clients before the tax authorities.